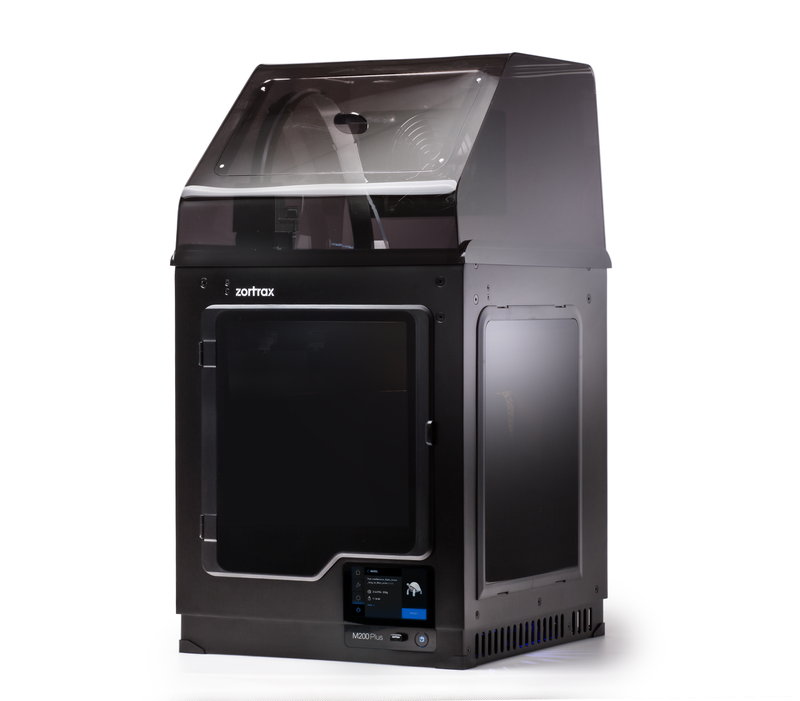 Expand your manufacturing capabilities with the Zortrax M200 Plus. Manage multiple devices over Wi-Fi with the Z-SUITE slicing software. 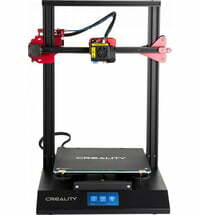 The progress of 3D printing can be monitored with the built-in camera. 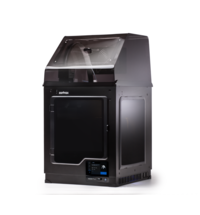 Whether for industrial manufacturing or prototyping, the Zortrax M200 Plus offers remarkable precision and consistency with the Zortrax Ecosystem. 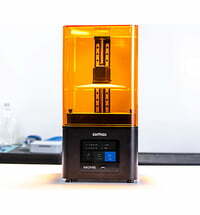 Filament end detection: 3D printing is automatically paused when the filament runs out. 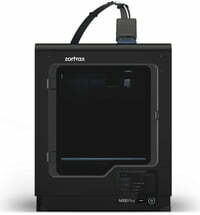 The Zortrax M200 Plus is an advanced 3D printer. 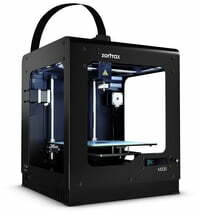 The printer is plug and play. The available options can be easily selected via the built-in touchscreen. The models can be viewed directly on the touch screen and the device automatically updates the firmware via the built-in Wi-Fi. 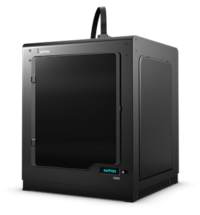 When the Zortrax M200 Plus is connected, your computer becomes the command centre for intelligent and reliable manufacturing. The M200 Plus is supplied with data via the integrated Wi-Fi system. You can manage the print jobs directly on the computer and split them between the devices. Z-SUITE 2 is the slicing software and offers a variety of functions and tools. 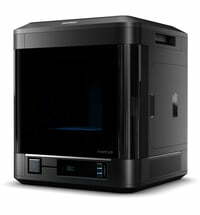 Intuitive Modeling: Simply upload your 3D file and Z-Suite 2 will convert the model to a ready-to-print state. Wall detection: Z-Suite displays walls that are too thin. 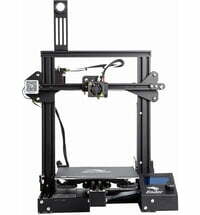 The Zortrax M200 Plus is compatible with all materials available for the M Series 3D Printers. 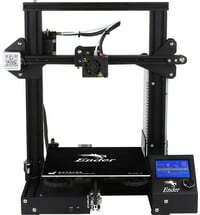 The improved extruder also enables 3D printing with flexible filament. 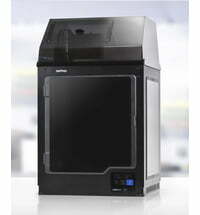 This keeps the temperature stable during the printing process to minimize distortion of ABS-based materials. 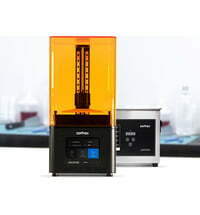 A built-in carbon filter eliminates unpleasant odours during the 3D printing process, while the HEPA filter captures most of the dangerous particles.